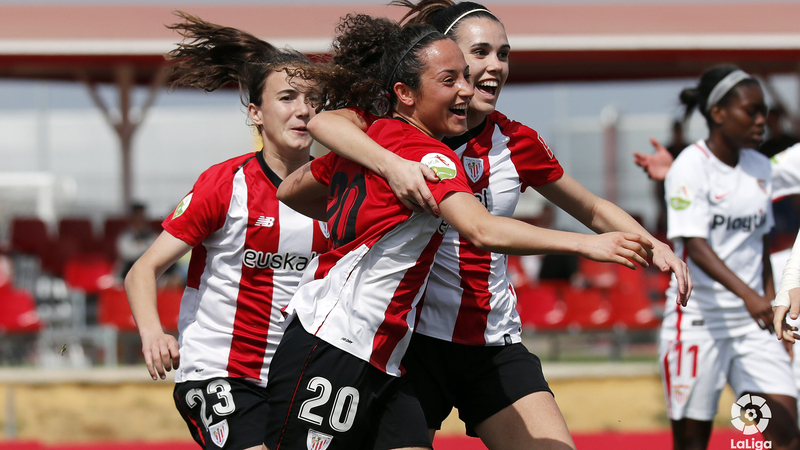 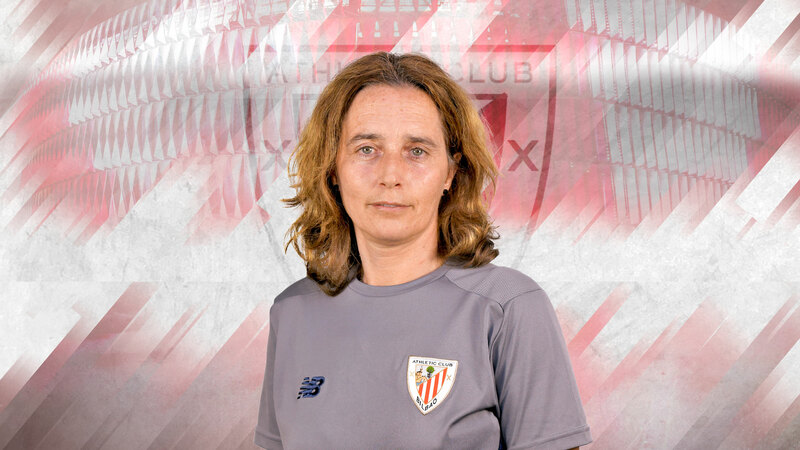 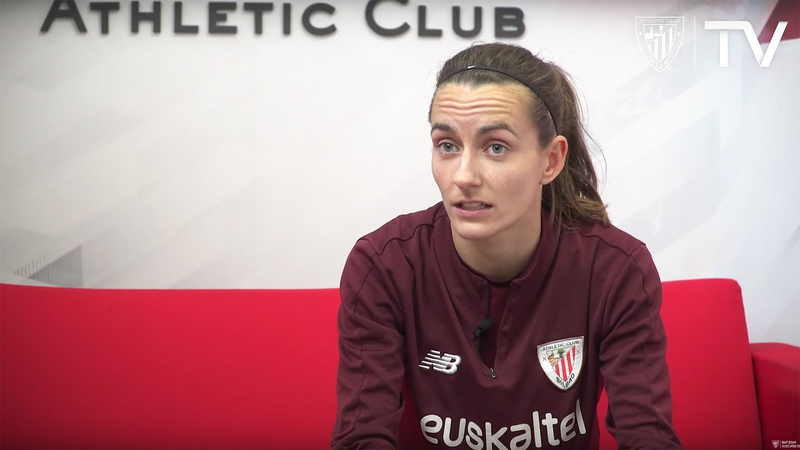 A very important victory for the Athletic Club players in the match against Real Sociedad…. 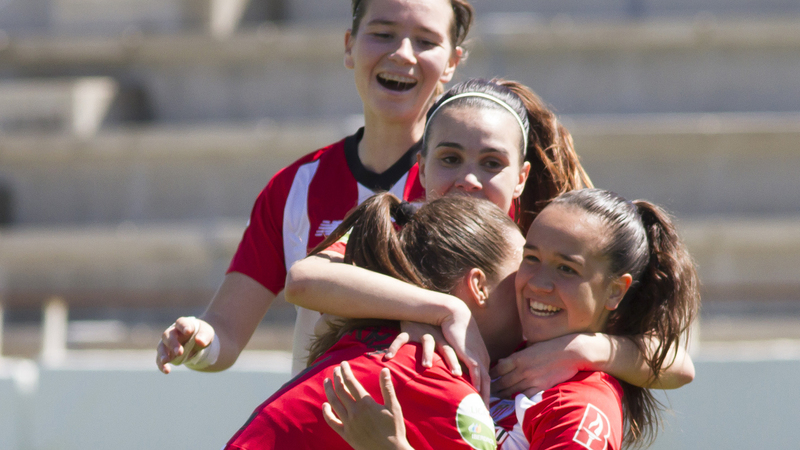 A very important victory for the Athletic Club players in the match against Real Sociedad. 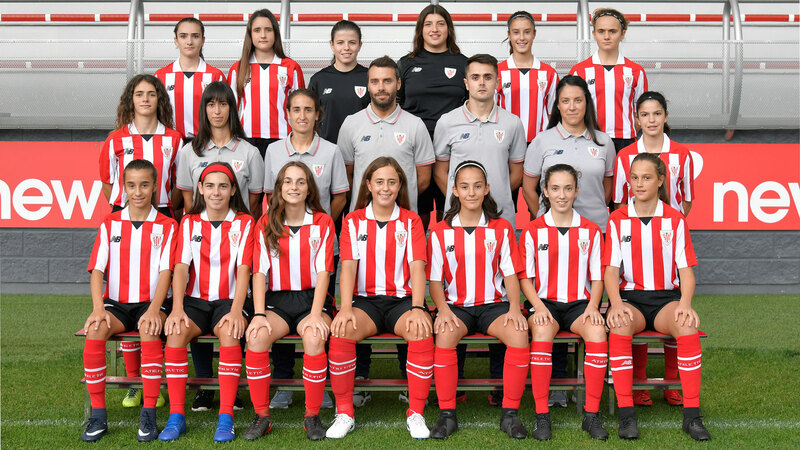 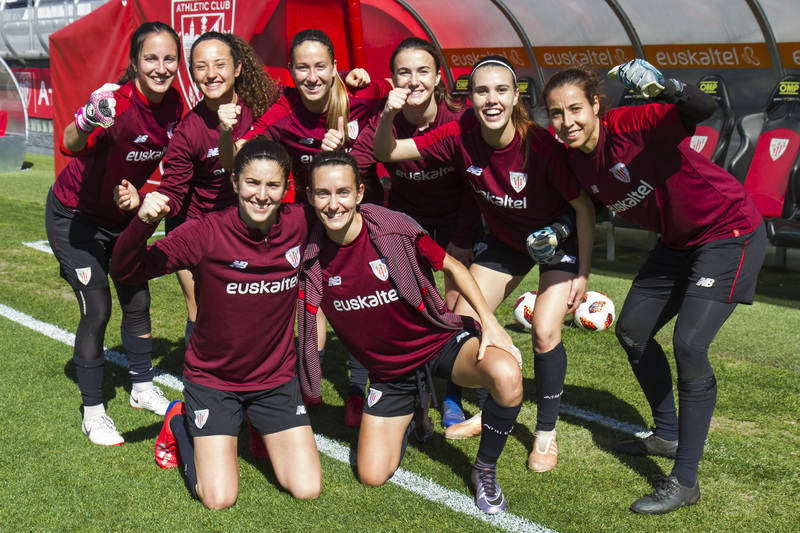 This Sunday, in the fifth matchday, the red-and-white squad and the white-and-blue team measured their forces in Lezama with three vital points at stake. 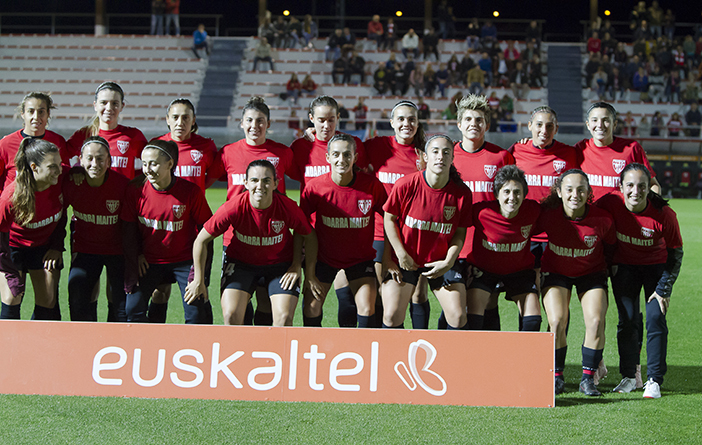 In a very disputed first half, the team from Donostia came ahead thanks to a goal by Manuela in 42 minute. 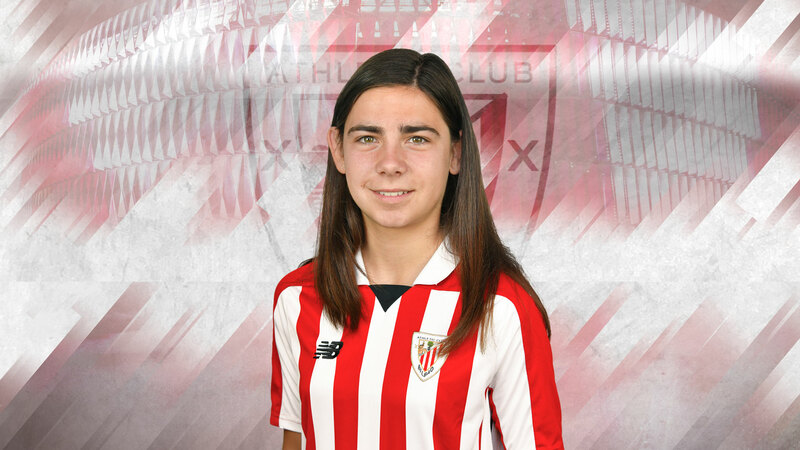 In the second half, Athletic Club has taken the control of the match with the clear intention of turning the scoreboard. 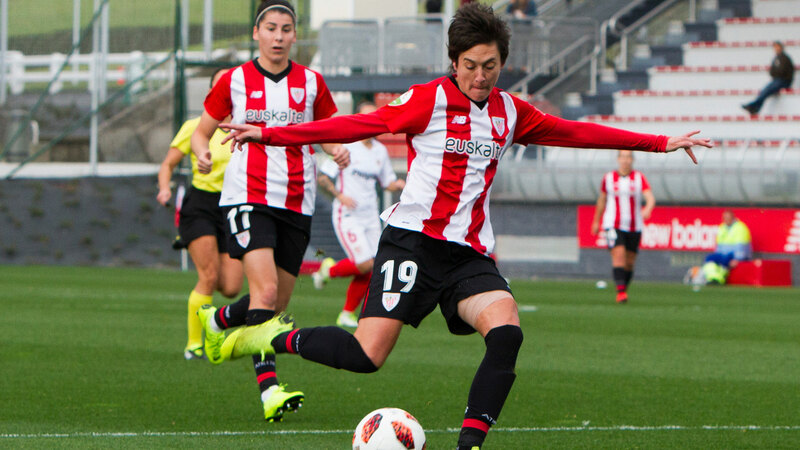 The work has beared its fruits with two goals by Lucia in 54′ and 62′.